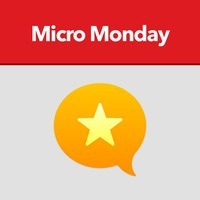 This is a special extra edition of Micro Monday, recorded at the XOXO Festival with Doug Beal. The interview was recorded in an Airstream Trailer, the mobile podcast and storytelling studio provided by StreamPDX. It was a fun experience, and I thank Doug for being the guinea pig and doing a live recording on a moment’s notice.